Search in our search box above. What are you paying for your printer supplies? 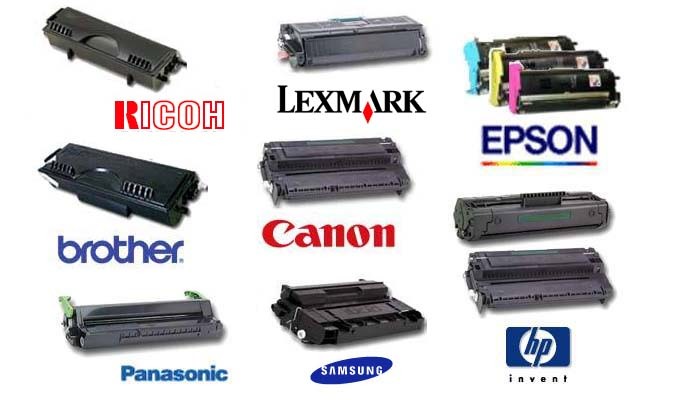 Ink and toner supplies are one of the biggest office expenses. So it's important to ensure that you are buying at the best possible price. This Milmar offer is exclusive special pricing to Bankwest Merchants and is not advertised elsewhere. To find supplies for your printer enter the toner details in the search box at the top right of this page. We suggest you search by brand (eg Brother) and part of the toner model number (eg if the toner is LC-37 just search by Brother 37). If you can't find what you're looking for simply use our Contact Form to email us with the ink or toner model numbers (or printer model numbers) that your business uses. Click the button below to add the INK & TONER ONLINE DISCOUNT STORE to your wish list.